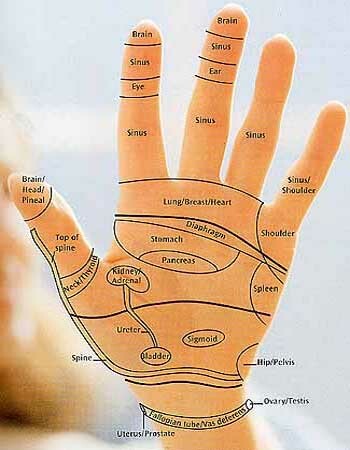 A Healing Place’s YouTube readers asked me to make a video showing her where are the hand reflexology points that will give her relief from Sinusitis pain. I made a combined face and hand reflexology technique video to relieve the pain. The same method will also relieve pain associated with post nasal drip, sinuses, respiratory, and congestion. Do this technique on both hands and if you want, repeat this technique on both your feet, several times a day daily until the pain is no more. It is suggested to drink plenty of water to flush afterwards.